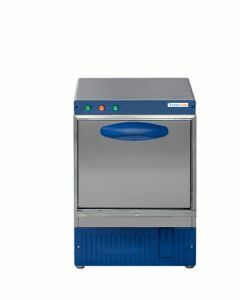 The Kingfisher catering brand specialises in low price commercial dishwashers and glasswashers, alongside other essential every-day catering equipment appliances. 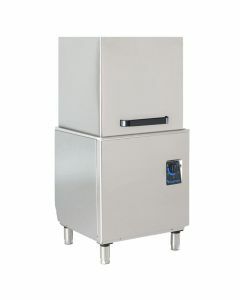 Each kingfisher appliance is designed, selected and tested with professional caterers in mind. 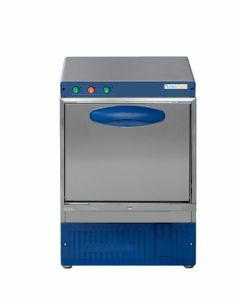 Their range of low price commercial dishwashers and glasswashers offer great value for money and unrivalled quality when compared to other cheap commercial dishwashers. 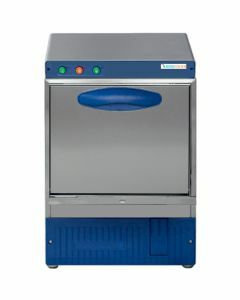 Supported by a UK based nationwide service team and parts distribution network, with 24-hour callout and servicing, the Kingfisher commercial dishwasher brand represents a trusted and reliable equipment partner that professional businesses can rely on.